A first look at the dramatisation of Britain's biggest ever robbery. Based on the 2015 burglary of the Hatton Garden Safe Deposit Company, The Hatton Garden Job arrives in cinemas from April 14th, 2017, courtesy of Signature Entertainment, two years to the day of the actual robbery! 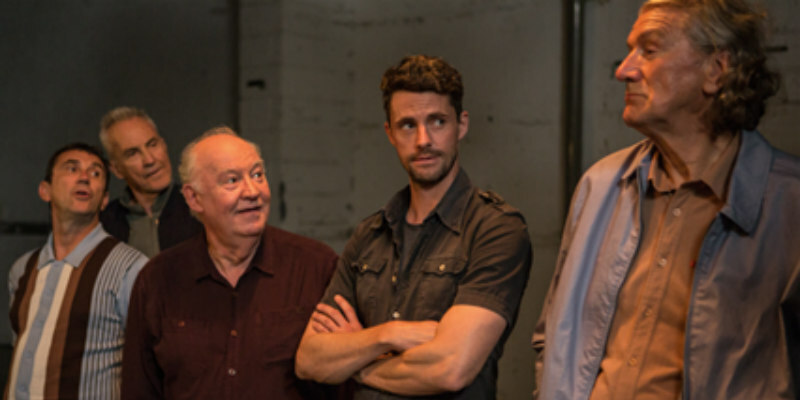 A first trailer has now been made available, which sees Matthew Goode assemble a team of veteran villains.